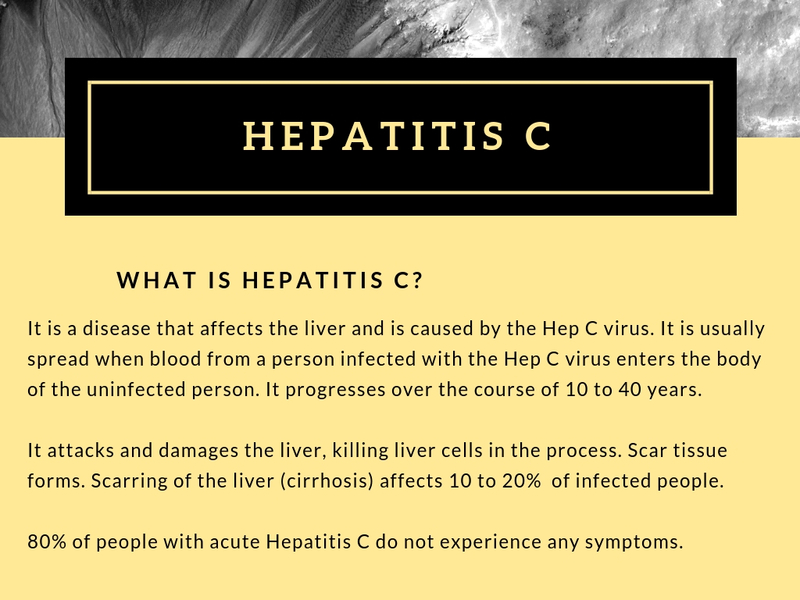 Are you aware that there is a Hepatitis C disease? 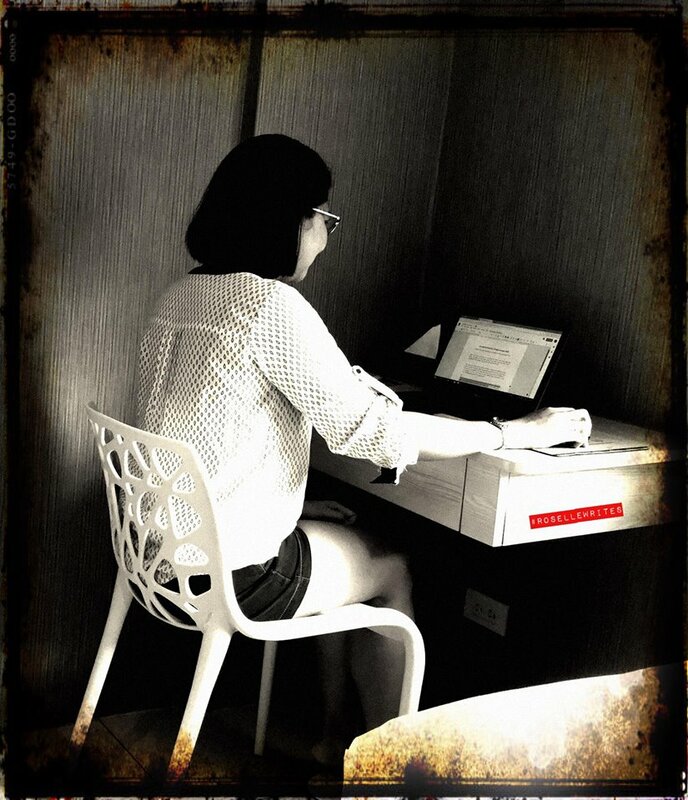 In the Philippines, a small scale study revealed that 1% of the Filipino population has chronic Hepatitis C. It is becoming an emerging health problem in the country due to the lack of awareness and symptoms. 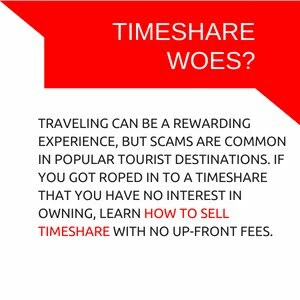 Many Filipinos are not aware that they have the infection and thus remain untreated. 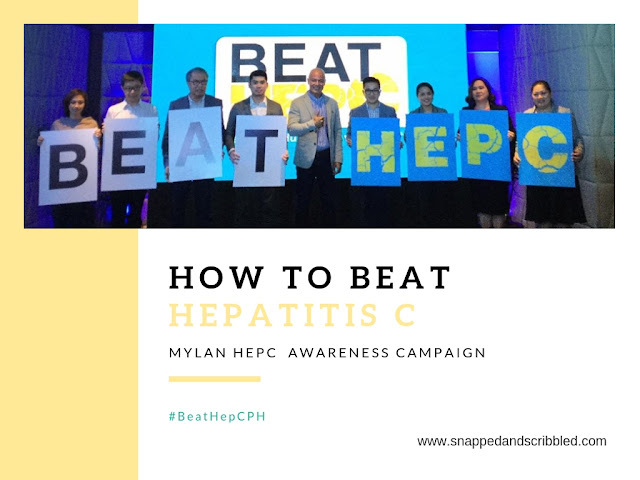 Mylan, one of the world's leading global pharmaceutical companies, in association with the Hepatology Society of the Philippines, launched an awareness campaign for Hepatitis C in the country that aims to spread awareness about the disease by disseminating information and promoting screening among Filipinos who are at risk. Did you know that actor Michael de Mesa battled Hepatitis C for 18 years? 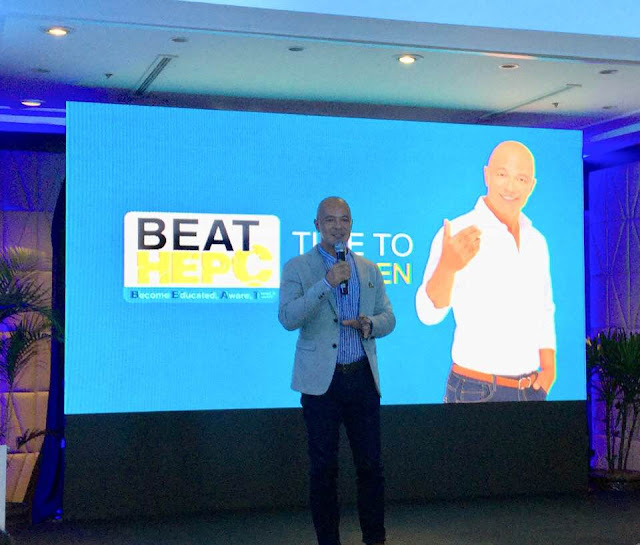 Michael de Mesa shared his journey towards complete healing from the disease during the media launch of the BEATHepC (Become Educated, Aware, Tested and Treated). It was in 1999 when he found out he was infected with the Hepatitis C virus. He was in denial and didn't look for cure. Michael's first attempt at getting treated was very expensive while the next medication he tried has side effects that made him want to give up. It was his wife Julie who never stopped and never gave up until they found the best available treatment. In December 2017, he was finally cured of Hepatitis C.
Michael agreed to be the face of the BEATHepC campaign and it has become his advocacy to spread awareness about the disease. Eye opener ito para maging aware tayo dahil mahirap madapuan nito ng Hepatitis C dahil wala symptoms tapos manghihina ka nalang at dahil ang liver ang dadamage kaya dpat mag pa screen para maagapan at pwede pala ma cure ito.